Read about missions campers have initiated further below. CE commits to giving to 1-2 organisations for 3-5 years because we value understanding and participating with the organisation in a meaningful way. Being a Christian in the country is tough, that’s why for the past 7 years CE has been supporting Pastor Apollos in Copley. He is driven by a conviction that the good news about what Jesus has done should be shared with all people, not just city folk, focussing especially on those who live in remote Aboriginal communities. Money raised for Copley will go to support the ministry and personal needs of Apollos and his family. Wondering what’s included in those needs? Fuel. 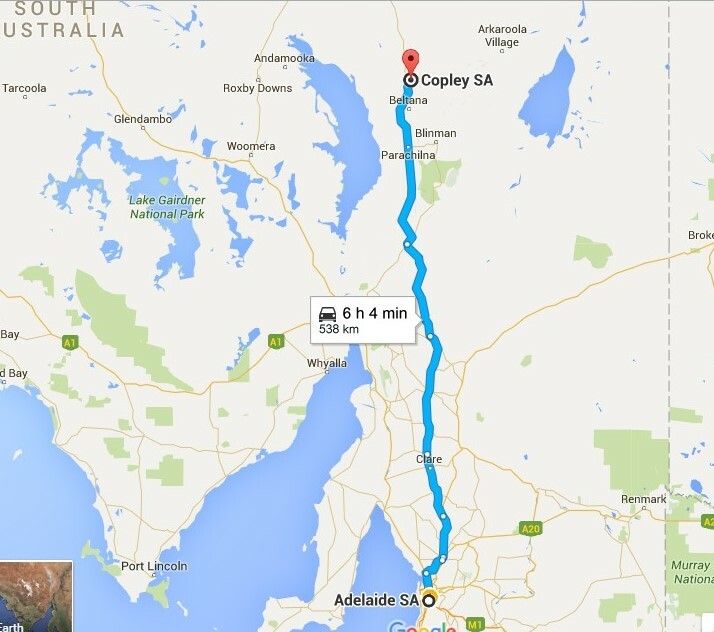 Travelling in the outback is not cheap and often activities aren’t happening in Copley. Once a month the church in Copley goes to Nepabunna for a shared fellowship with surrounding communities – Nepabunna is 62km away! Church Property/Building Maintenance. Like all properties, they need to be maintained. Things can break or just simply need redeveloping to make better use of the space. In 2015 Apollos redeveloped the shed into a Sunday School Hall, creating a space for children to meet and learn about Jesus. A 7 year relationship built between the Copley community and a team from Adelaide has meant children from the region coming to Junior and Senior Camp, and being inspired to apply for grants so that Jesus is known. Praise God for the faithfulness of Apollos and his family – They’ve been in Copley for 14 years! Ask God to help Apollos and family in their faith in Jesus, that they would continue to grow despite the isolation. Pray that the Christians in the community would have opportunities to share their faith and that more people would come to know Jesus. 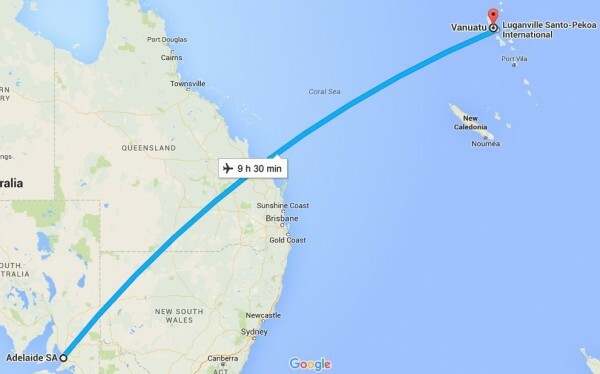 On 13th of March 2015, Cyclone Pam devastated Vanuatu. Over 188,000 people were affected. It was one of the worst storms to ever hit the region with an estimated 80-90% of buildings and other structures being damaged or destroyed. As such, CE is thrilled to be able to support Scripture Union Vanuatu in 2016. We know how much you love CE Camp and believe that camps are fundamental in growing as a Christian. That’s why the money we raise will go towards rebuilding the SU Campsite, that was hit by Cyclone Pam. Money raised will also go towards the training of leaders in Vanuatu. CE is big on training; the saying goes that “Christianity is just one generation away from extinction.” That is unless you have the leaders who are equipped to take on others as apprentices in the faith. Praise God for the faithfulness of His people in Vanuatu, despite the devastation of Cyclone Pam. Pray for the employees and volunteers at SUV, that they would be encouraged and equipped to train the leaders for tomorrow. Pray for a quick rebuilding of the campsite so that groups are able to use it again and share the good news of Jesus.